Sander van Doorn is without a doubt one of the world’s most essential, influential and popular DJ/Producers in dance music today. Sander has become synonymous with excellence – both production wise and in front of the thousands he plays to, nightly. He is truly one of the strongholds in dance music. Next to his own Dj career, his label DOORN Records, that released DVBBS debut hit single ‘Tsunami’ last year, has grown as one of the worlds most highly acclaimed record labels. Some people call Sander a technical & musical genius. And who can deny it? He has cranked out more dance floor destroyers, sold-out gigs, number o e records, and awards than most artists do in a lifetime. With a tour diary that sees the superstar play to more than a million fans each year, there’s no doubt that Sander van Doorn is one of dance music’s favorite sons. Within just a few years, Sander has blasted his way to the top. And this is only the beginning. We can assure you that Atlantic City is in for a treat! 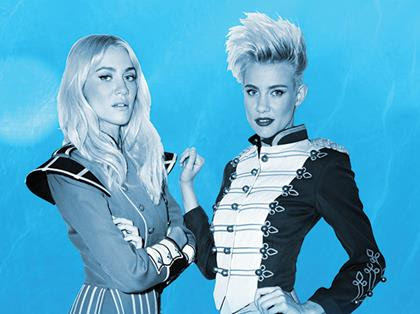 One of the most sought after acts in dance music, NERVO, can be found balancing their rigorous worldwide touring schedule while working on their debut album that soaks deadly-catchy melody into the loud, dirty beats that set apart their brand of progressive and electro-house. 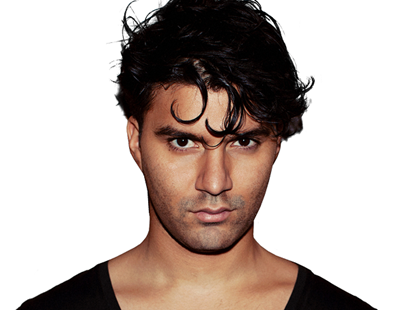 Rising Dutch DJ and producer R3hab has established his name in the international dance scene in a short period of time. His producing skills and love for electronic music have made him one of the highest requested remixers in the dance scene right now. 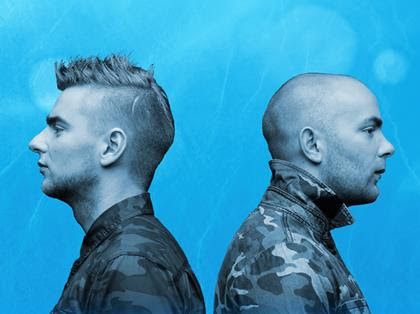 Showtek are Wouter and Sjoerd Janssen, two brothers who live for electronic dance music. Showtek have passion they turn into creation, producing music that shattered all expectations in just under a decade of hitting the scene. Showtek go bigger and better with every hit, cruising to the Beatport Top 5 an unprecedented 5 times straight and the best is yet to come. 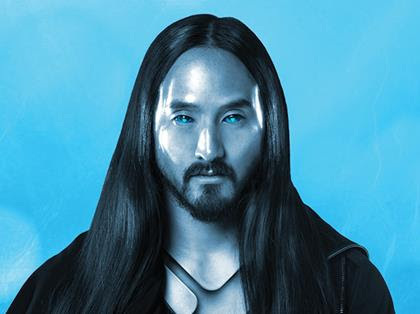 DJ Steve Aoki has risen from throwing impromptu concerts in his living room while a student at UC Santa Barbara in the late ’90s to become one of the most sought after DJs in the country. Deemed the music tastemaker by those in the know, his ear for music paired with his ability to drop party rocking beats has championed dance floors night after night.